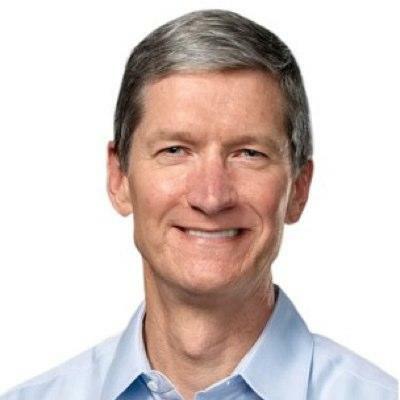 Apple CEO Tim Cook recently sent a letter out to all of his employees thanking them for an incredible year. As a reward for the hard work each employee put in at Apple, Cook said he's extending the company's Thanksgiving vacation to include Nov. 19 – 21 so that Apple's "teams can spend the whole week with their loved ones." "In a little over six months we've launched outstanding new products in each of our major categories, starting with the new iPad this spring," Cook said in the letter obtained by 9to5Mac. "The response was incredible, and continued to show Apple's unrivaled leadership in this post-PC era. Over the summer we introduced the radically thin and light 15″ MacBook Pro with Retina display, and shipped Mountain Lion, the fastest-selling update to OS X ever. Today, iPhone 5 is taking the world by storm. And in the next few weeks we'll ship the new iPod touch and completely redesigned iPod nano with innovative designs that our customers are going to love this holiday season."